Attach a JSONFlattener. This ensures that there are no nested keys in the JSON, and adds them all as attributes. 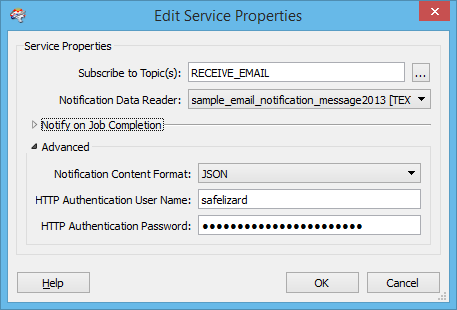 Attach an AttributeExposer, and expose the attributes email_publisher_subject. You may find that the configuration that you put in place is not working as expected. To help narrow down the problem, you can use FME Server's log files. 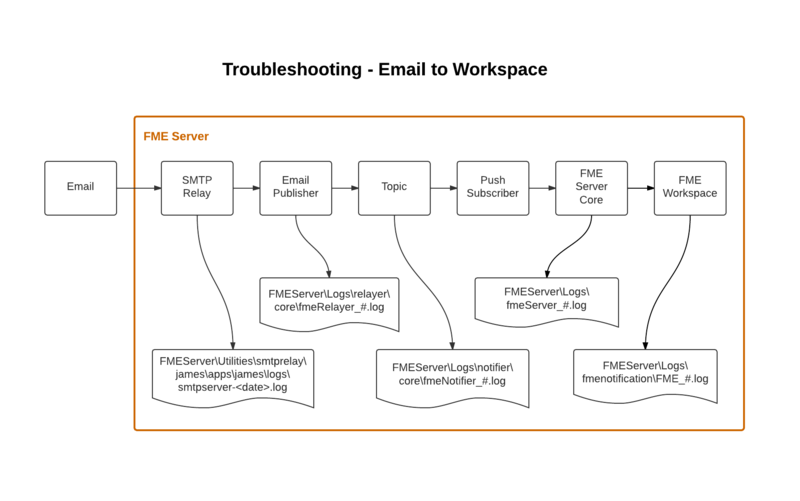 The diagram below shows how an email flows through components in FME Server and which log files are updated at each point. Check these messages and timestamps in these files to confirm that the email is reaching each component.